Green is today. Join us on our mission. 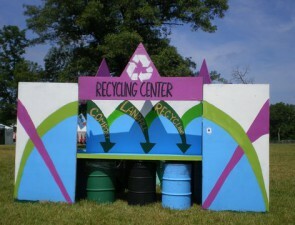 Green Events will develop a customized plan for greening your event based on our proprietary greening template. 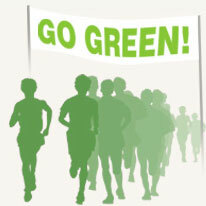 Green Events will produce quantifiable results while maintaining the integrity of each event. From planning to production, Green Events will implement a plan that saves resources and reduces the environmental footprint of your event. In the end, because we all share the environment, we will all share in your success. 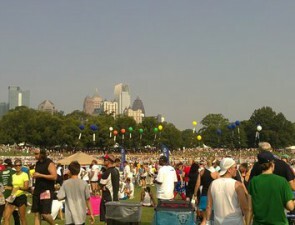 We change the environment one event at a time.